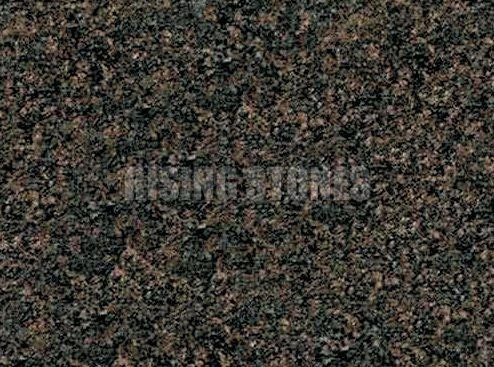 Saphire Brown Granite ranks very high amongst the popular Indian Granites. Saphire Brown Granite Tiles & Slabs are praised worldwide for unmatched beauty and weather resistance. Sapphire Brown Granite Stone is quite easy to cut and can improve the overall ambience dramatically. We are a trusted Manufacturer, Exporter and Supplier of Sapphire Brown Granite Stone in India.